 The son of a wrestler and the grandson of a boxer, Fred Degerberg was a wimpy kid growing up in a rough neighborhood on ChicagoÆs North Side. As a teen, he saw his first Judo/Jui-Jitsu fight, and he was hooked. He has dedicated the rest of his life to the study, practice, teaching and advancement of martial arts.